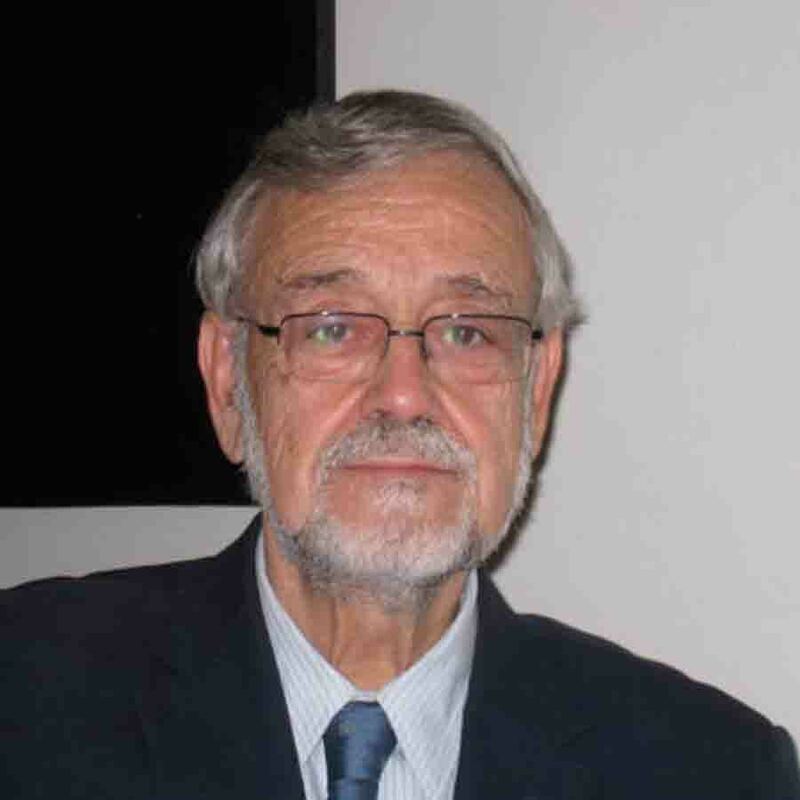 Enrique Gaspar is the President of Nexos-Alianza and the vice-President of the Silk International Institute. After working as a TV producer and business entrepreneur for ten years, Enrique Gaspar started Nexos in automun 2005, a project based on the mission and values of the United Nations Alliance of Civilization. Nexos TV produced and developed a series of 13 episodes of 50 minutes each to promote tolerance, diversity and mutual understanding. He obtained the support of the High Level Group appointed by Kofi Annan. Shortly after, in June 2008, he founded the non-profit Association Nexos-Alianza, devoted to the project development of Nexos, an activity that is still ongoing. In April 2018 he participated in the creation of Silk Spain institute and Silk International Institute, working in turning the legendary and ancient Silk Roads into Peace Routes.